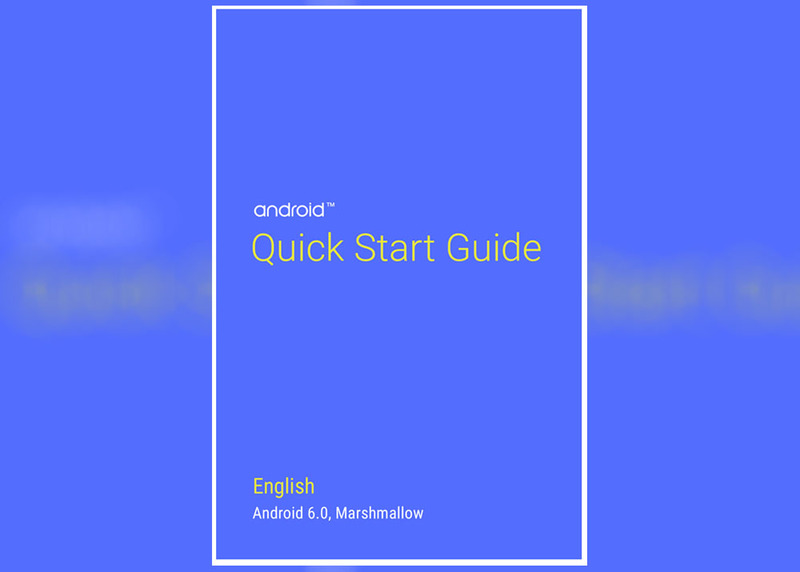 If for some reason all of the hours we poured into our Android M Feature series weren’t enough to get you caught up on all that is new in Android 6.0 Marshmallow, Google has you covered via quick start guide that is now available and free on Google Play. The guide is some 62 pages long and covers the new stuff (Doze, Now on Tap, SD card support, etc. ), but it also goes into basic functionality like customizing your home screens, using the keyboard, sharing content, and Android Wear/Auto. Overall, it’s a good quick read for anyone feeling a bit overwhelmed at the thought of yet another big Android release.